Thad Duhigg is sculpture area head and professor of art at Southern Illinois University Edwardsville, where he teaches introduction to sculpture, figure modeling, metal casting and graduate courses in the department of art and design. He holds a MFA in sculpture from Syracuse University and was a Fulbright senior scholar (Budapest, Hungary). 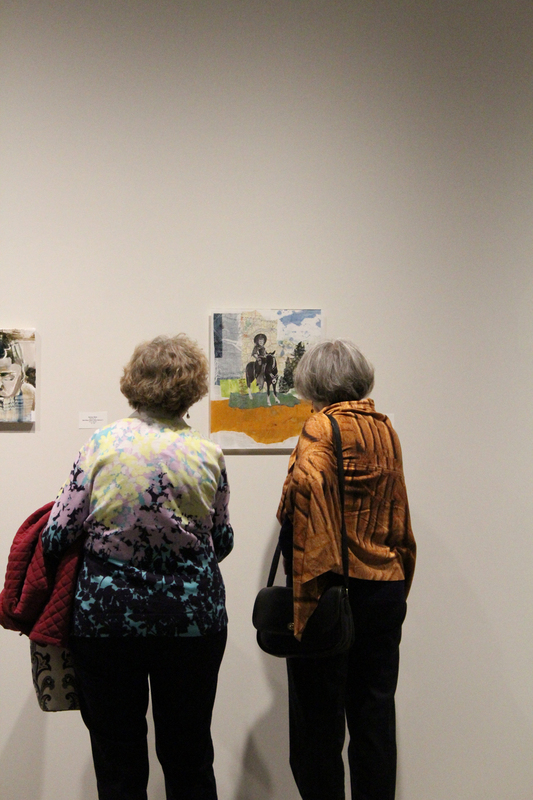 Duhigg has exhibited in a wide variety of venues including Laumeier Sculpture Park and Museum, Amarillo Museum of Art, Huntsville Museum of Art and the Modern Art Museum of Fort Worth. His most recent series, “the neophobic kingdom”, consists of landscapes, evoking traditions based in the bucolic. Duhigg then infuses his sculptural landscapes with contemporary fears and anxieties including gmos, immigration, climate change, and terrorism.